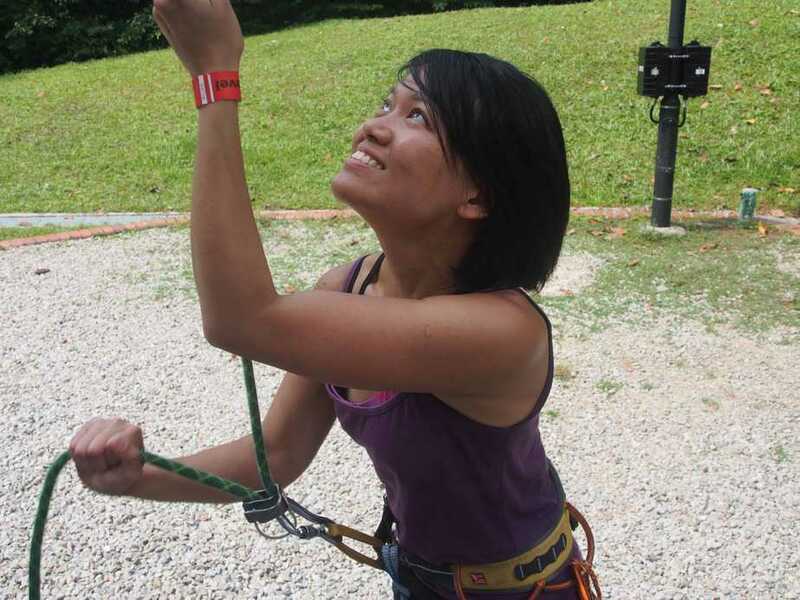 Wildfire Expeditions is offering Singapore National Climbing Standards Level 1 Certification to prepare you for your climbing adventures! 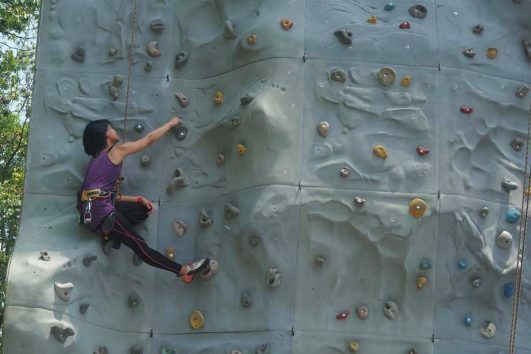 If you’re interested in learning to climb, or looking to take your climbing to the next level, this is a great step for you! 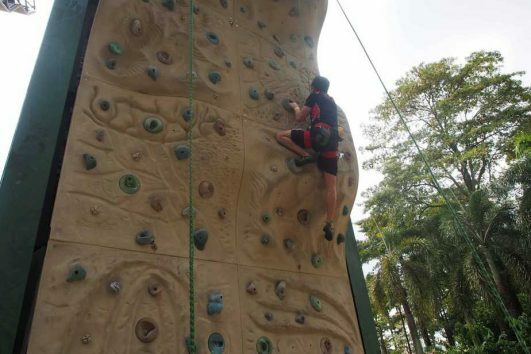 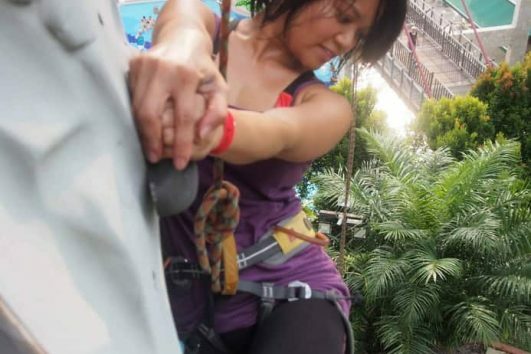 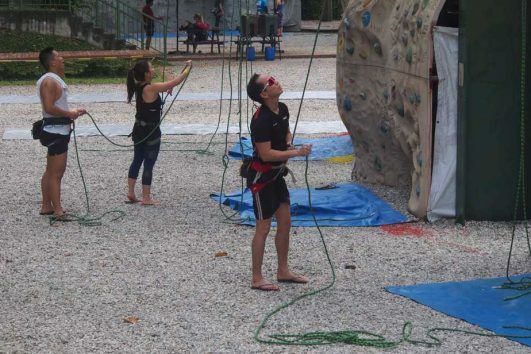 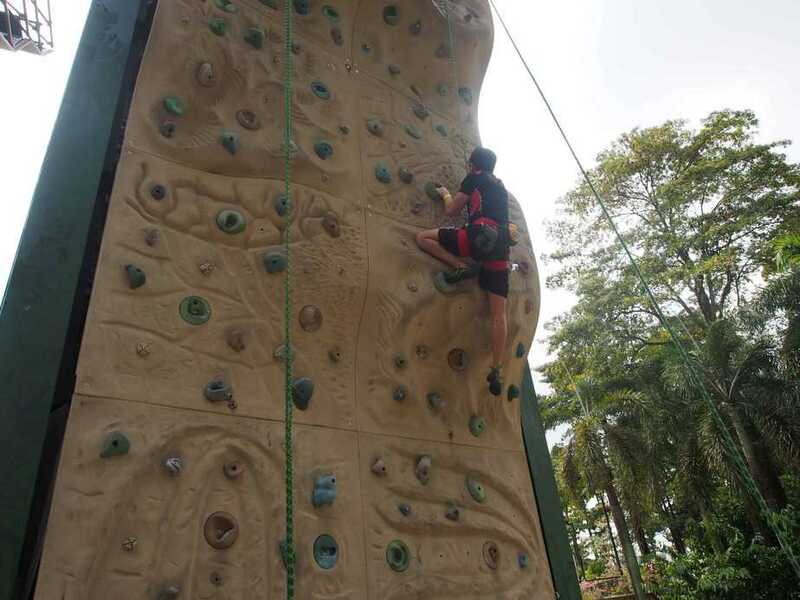 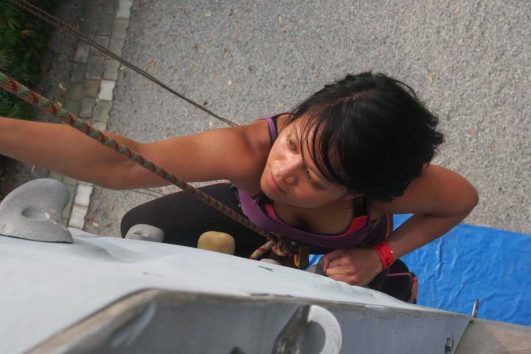 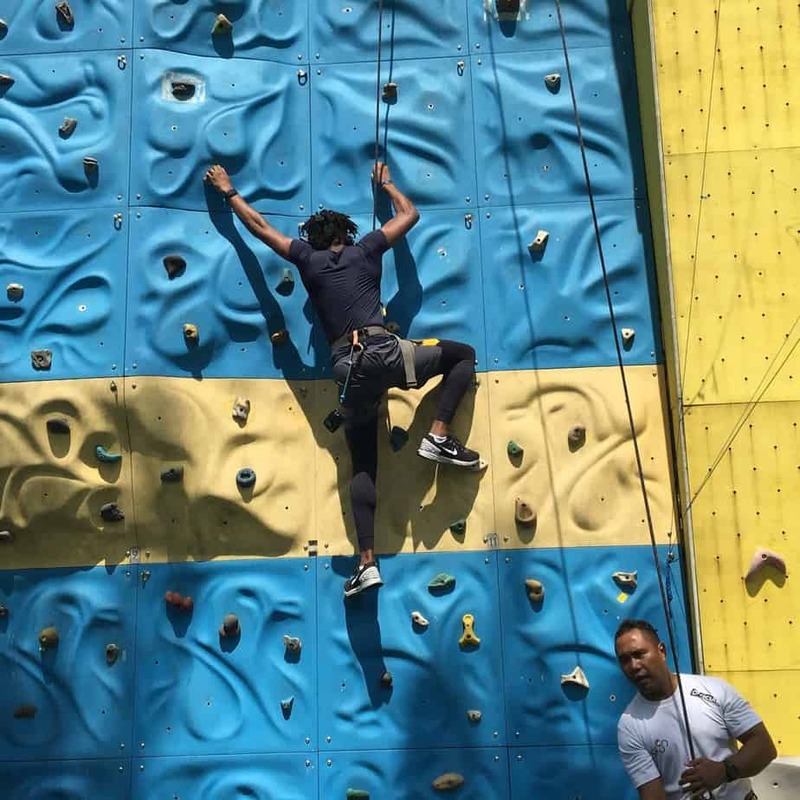 This is an introduction to the sport of climbing in Singapore by learning equipment basics, top-rope skills, and 5 step belay method. 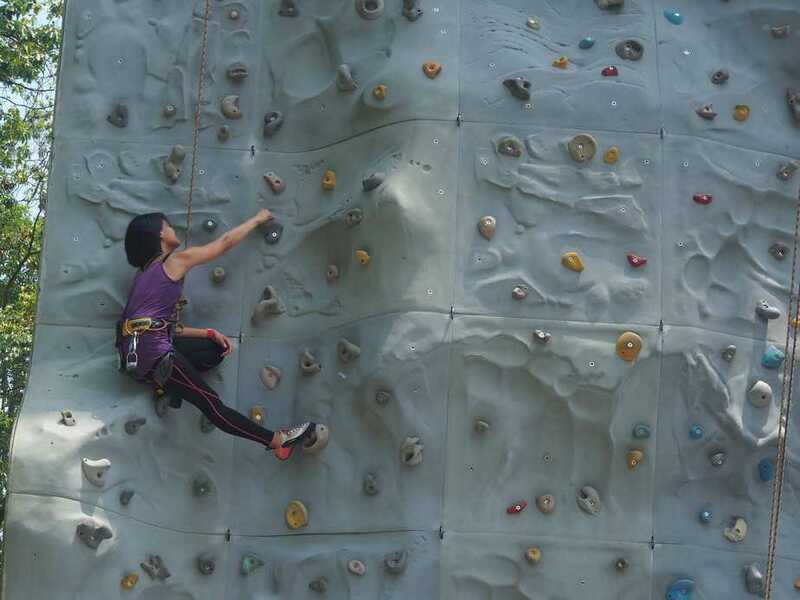 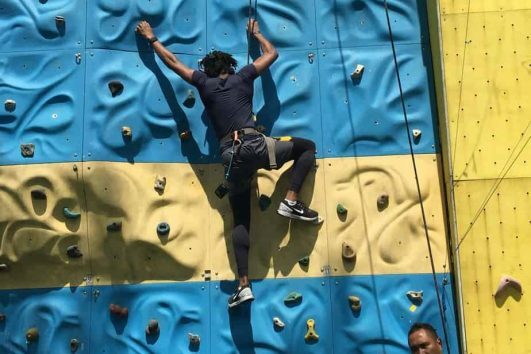 Upon completion of the event, you will receive SNCS Level 1 certification which is recognized by all climbing gyms in Singapore and throughout South East Asia! 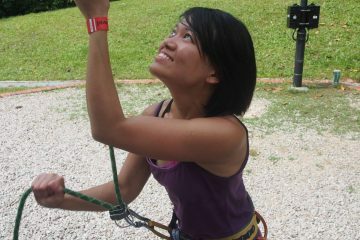 This is the first certification before advancing to level 2 and level 3. 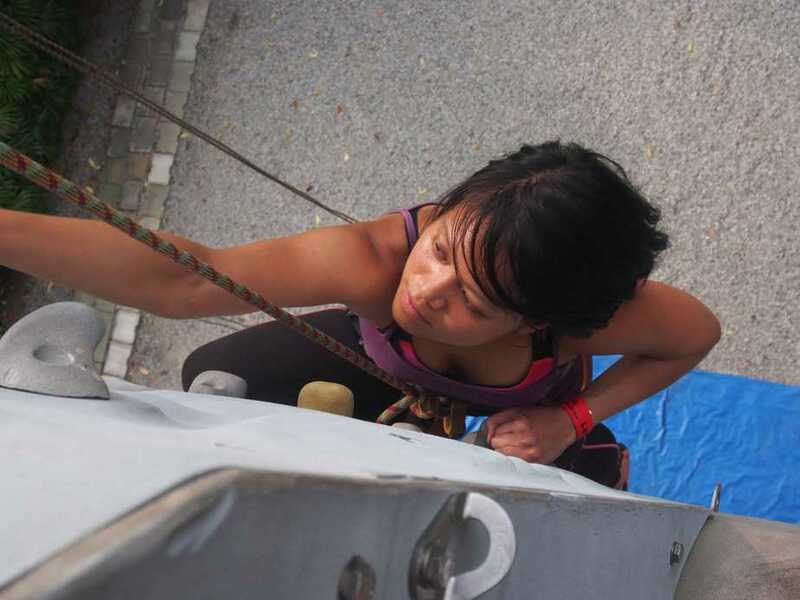 FINISH TIME Approximately 4:00 PM. 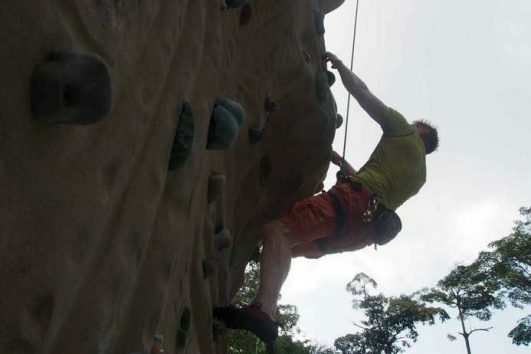 Checkout our Climbing Expedition from July 2016. 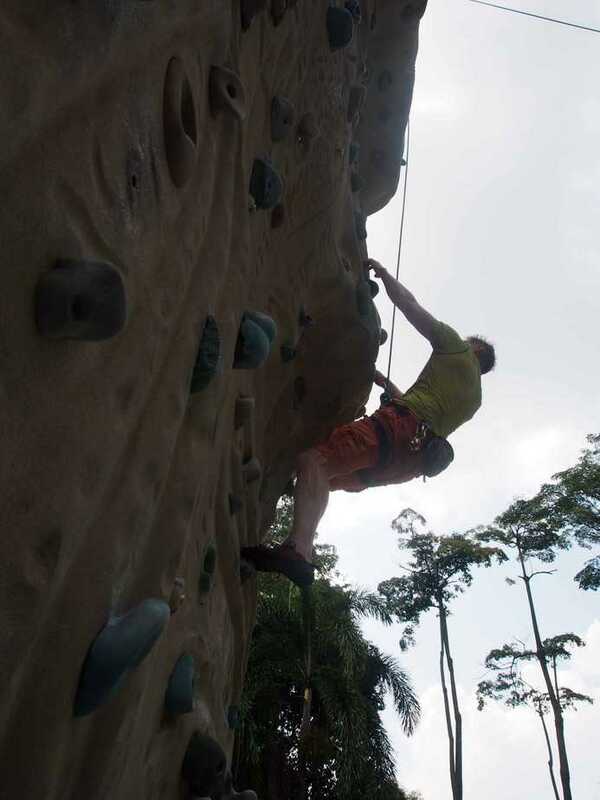 Checkout our Climbing Expedition from August 2016.